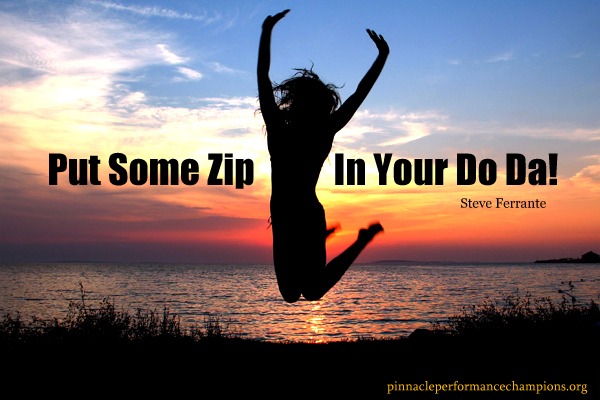 “Put Some Zip In Your Do Da!” is one of my favorite Pinnacle Performance maxims and for good reason… it is the fuel of high performance! We all have that daily ‘Do Da’ we do but all too often there’s little zip in it. The fact is positive attracts positive in all we do. A positive, upbeat attitude typically influences a similar positive response in your customers, co-workers and everyone else you interact with. Conversely, a negative or poor attitude repels, typically influencing a similar negative response from others. 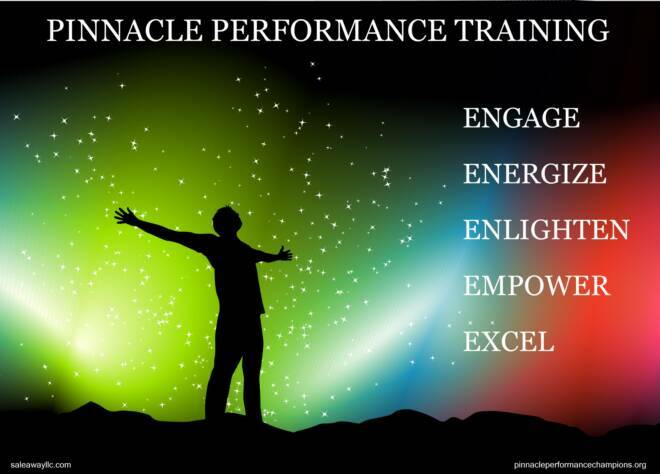 Pinnacle Performers in sales or customer service demonstrate Zip with their upbeat, friendly tonality never sounding bored or tired. Your outward appearance also says a lot about your Do Da. High level politicians up to the President of the United States are coached on body language and how to present themselves to the public because we the people expect leaders to look a certain way. 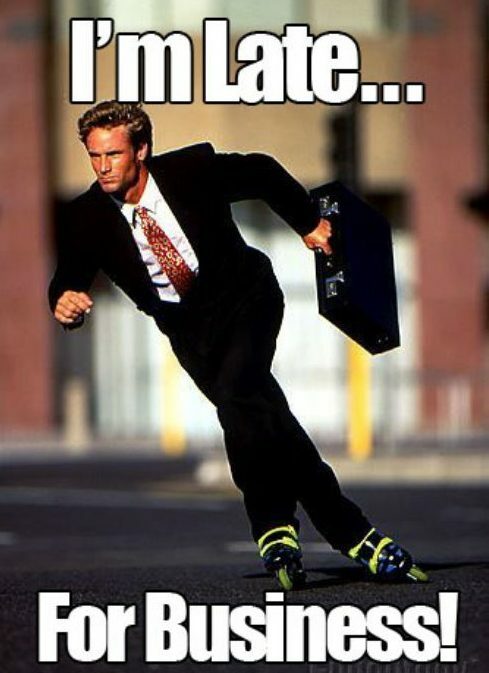 Leaders (that people want to follow) and successful folks in general are not those that look like they’re carrying a heavy burden and dragging themselves along day after day. To quote Aerosmith, their ‘get up and go must have got up and went’. A sweet emotion interacting with these folks it certainly is not. 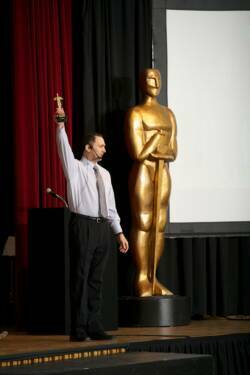 For your selling/customer service/life purposes, recognize that people naturally gravitate towards people who are successful and avoid failure at all costs. Pinnacle Performers project Zip with an energetic pep in their step, good posture and a can-do demeanor that delivers a message of confidence and success. Did you see the The LEGO® Movie? 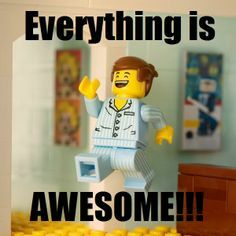 I sang “Everything Is Awesome!” for about a month straight and still do whenever it pops into my head. Perfect inspiration to get your Zip going! In a nutshell, you can achieve more and contribute to making work (and the world) a better place with more Zip and less dip in your Do Da!